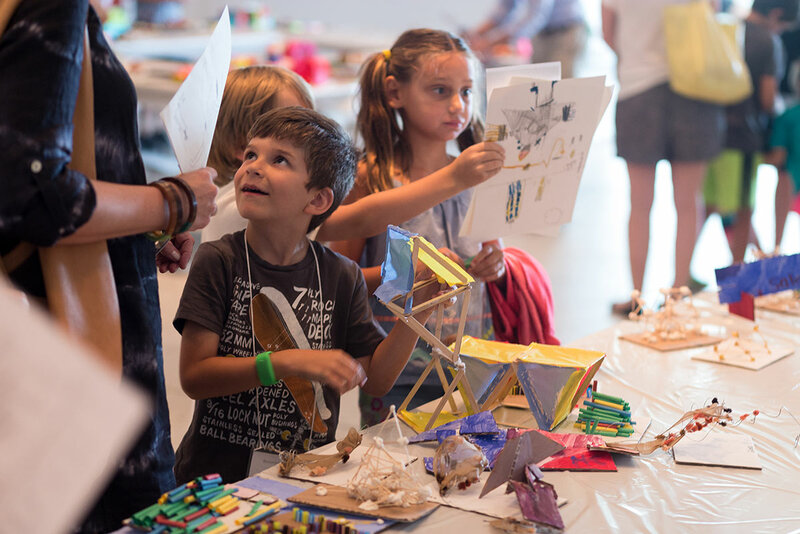 Spend your summer surrounded by art, both ancient an contemporary, as you create and learn in our Summer Art Camp Program! Each camp is directly inspired by our exhibitions in display, and our instructors will introduce you to different mediums and techniques in a fun and engaging way! Unleash your creativity by discovering abstract expressionist art making and explore a variety of materials and surprising approaches to painting, printmaking, and collage. Use recycled and re-purposed materials to make works of art inspired by current exhibitions at the Museum. Create unique works of art while helping to preserve the environment. Take a close look at the exhibition Ancient and Modern Glass from the Collection, then make your own glass-like works of art with glass-inspired projects and materials.